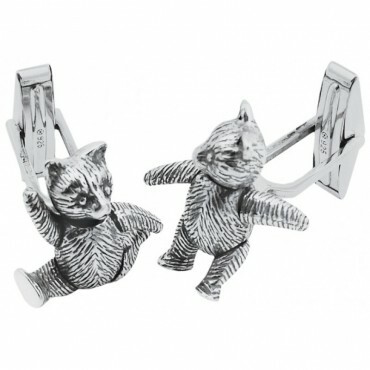 The craftsmanship on these sterling silver cufflinks is of the very highest quality. 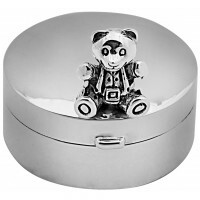 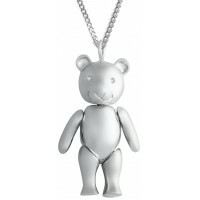 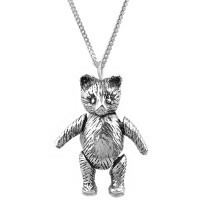 The teddy bear has been designed so that all four of its limbs can be moved and it’s meticulously made from the finest hallmarked sterling silver. 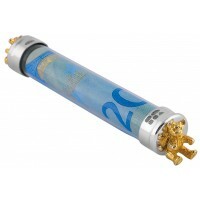 A family treasure of the future and a great addition to any men’s shirt of today.